After having immense industry knowledge, we are able to render to our respected clients the Komatsu Excavator Rental Services. Our services are offered to the clients as per their specified material handling requirements. 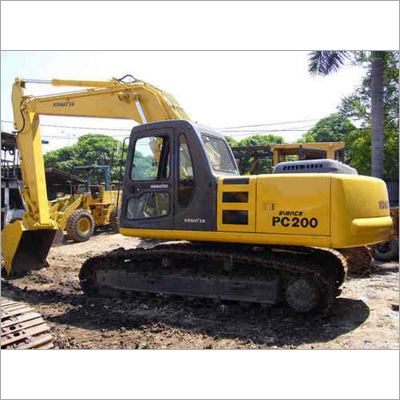 All these Komatsu Excavator Rental Services are carried out by providing proper documentation facilities. In addition to this, we render these cranes to the customers till completion of their work. Further, these are available under customers budget and time concerns.